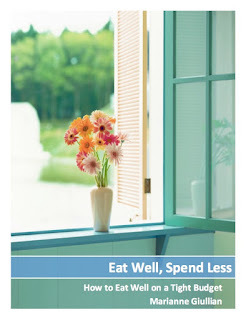 Spendwise Moms: Free Sun Chips when you become a fan on Facebook! Free Sun Chips when you become a fan on Facebook! 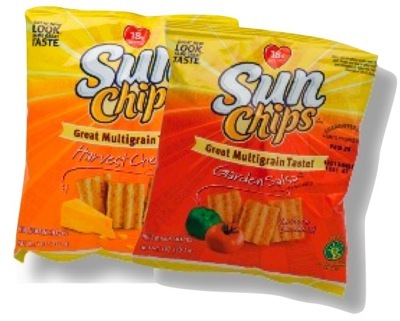 Become a fan of Sun Chips here on Facebook and receive a free bag of Sun Chips! Limited to the first 100,000 requests.